The result of this attitude are songs like alcohol, classic comedies, which are twice as much fun with each further beer and at the hangover breakfast the day after happily spin their rounds in the brain coils - with list of course. 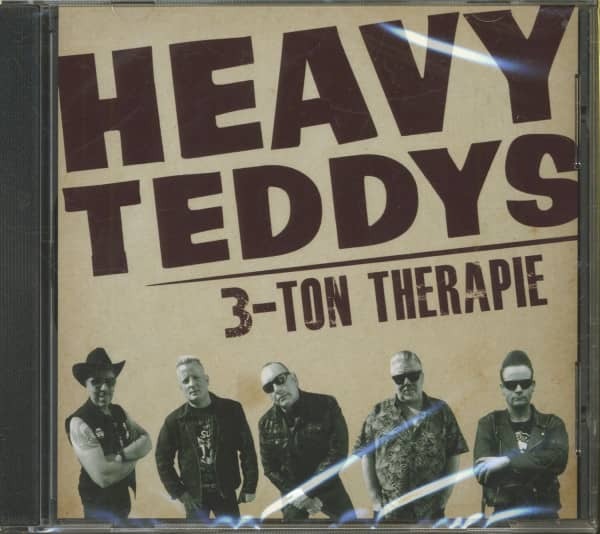 The musical foundation for the party lyrics is 'Drei-Ton-Hacke-Hacke, simply held snappy rock'n'Roll', without superfluous flourishes and with verve. 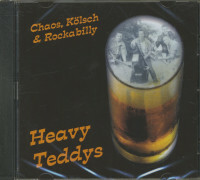 So it's not surprising that the Heavy Teddys covered Ted Herold, the bad guy and working class rocker of German rock'n'roll in the 50s, at a time when they had hardly any songs of their own yet. 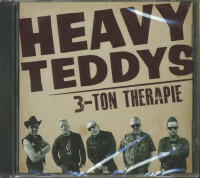 Customer evaluation for "3 -Ton Therapie (CD)"
superbe album comme le premier ! 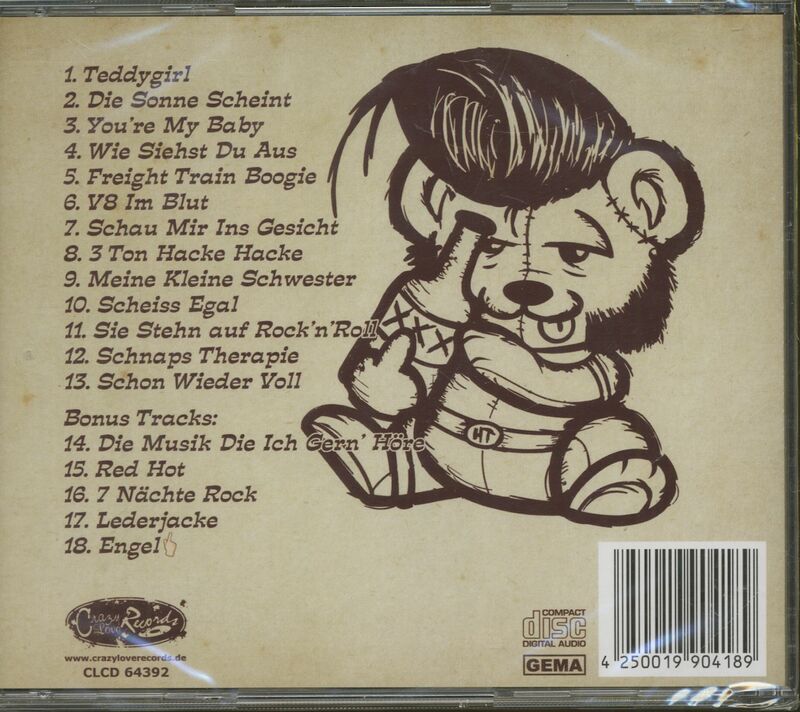 Wem Panhandle Alks gefällt der wird es mögen.